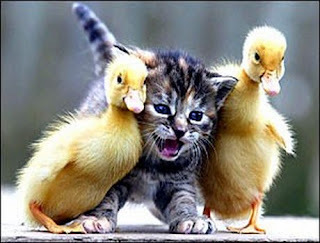 Gratuitous "cute" image, barely related to the story. [Full article at the Torontoist] …So when McLuhan was prompted to political action, it was not the Vietnam War or apartheid in South Africa or other social issues of the day that were the target of his indignation. Rather, he dedicated himself primarily to environmental issues and urban affairs—especially of a highly local or personal nature.